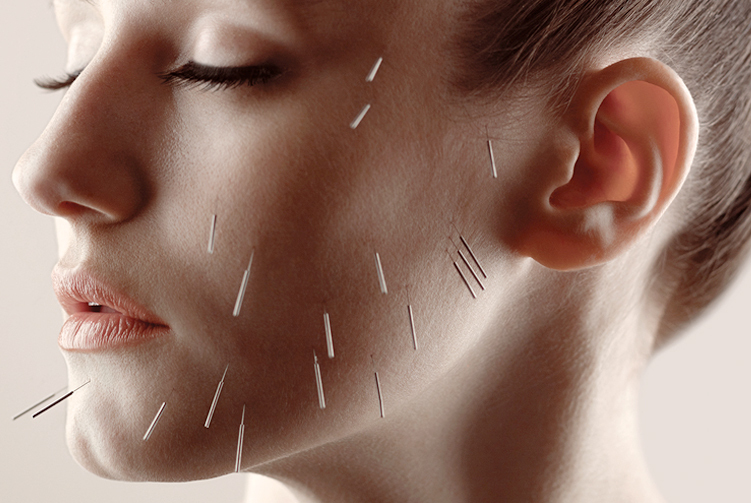 Facial Acupuncture is a non-surgical skin revitalising and natural anti-ageing treatment. 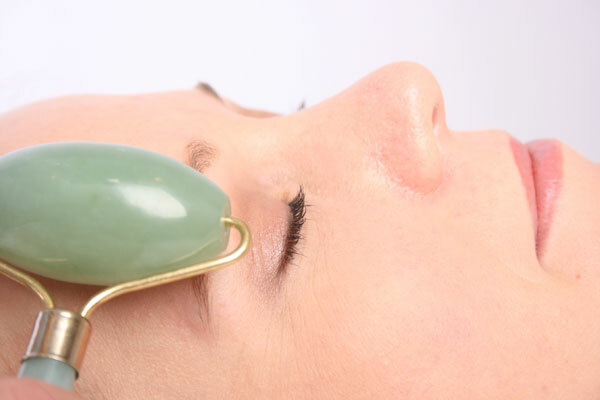 It focuses on traditional facial acupuncture points which when needled help the facial muscles to relax and improves the elasticity of the skin. Fine disposable facial acupuncture needles are inserted into the facial acupuncture points and intra-dermal needles into fine lines and wrinkles. This natural treatment leaves the skin looking radiant and youthful. How can Facial Acupuncture help your skin? Clients often report feeling more relaxed, sleep better, feel brighter and happier after acupuncture treatment. How much does Facial Acupuncture cost? Helen is currently based in Amsterdam, Netherlands. Please email Helen at info@helenturnerhealth.com for the price list and further details. The needles used are very fine and are only inserted a few millimetres, you may however feel some pressure as the needle is inserted but most people find the process very relaxing. Its important not to expect too much from just one session, this is a natural treatment not a surgery or injectable, results vary from client to client and it also depends on the health of your skin prior to starting your Facial Acupuncture sessions. A course of 10 treatments is often advised, which can be booked as a package or individual sessions. The Telegraph: A few pointers for a new face. Channel 4: How not to get old. Daily Mail: 'Cosmetic' Acupuncture is the newest weapon in the anti-ageing war, but can it really give you a facelift? Or does it just leave you with pins and needles? Huff Post Lifestyle: Tried and Tested: Facial Acupuncture rehauls your skin inside and out.